Any order reached to us before 11am is Guaranteed same day delivery. 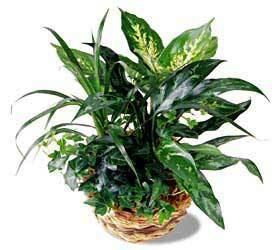 The lush Peace Lily plant in a woven pot cover is one of the few flowering plants that blooms reliably indoors. 6" pot. 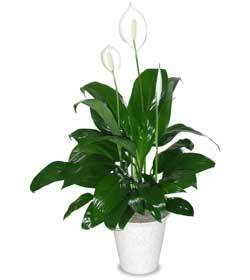 The lush Peace Lily plant in a woven pot cover is one of the few flowering plants that blooms reliably indoors. 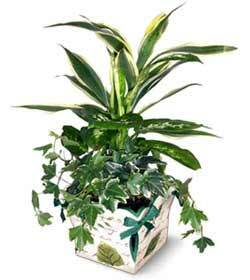 The lush Peace Lily plant in a woven pot cover is one of the few flowering plants that blooms reliably indoors. 8" pot. 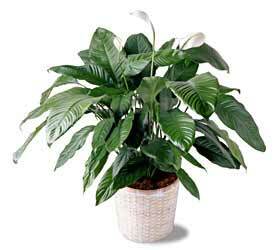 The lush Peace Lily plant in a woven pot cover is one of the few flowering plants that blooms reliably indoors. 10" pot. 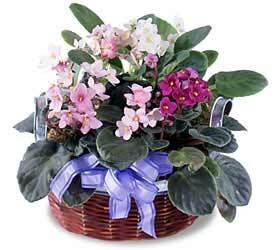 This dish garden of assorted green plants arrives in a wooden planter decorated with a leaf motif. 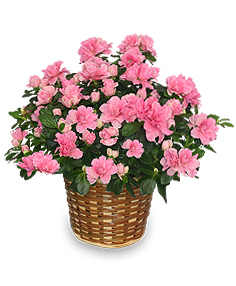 To ensure the best quality, the plant assortment may vary. 13" high x 6" wide. 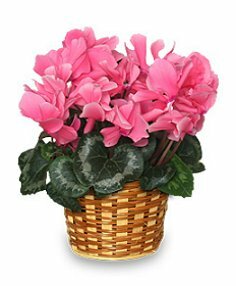 Look closely, and the colorful details of this serenely handsome plant become evident in accents of variegated reds, yellows, and spectacular orange. 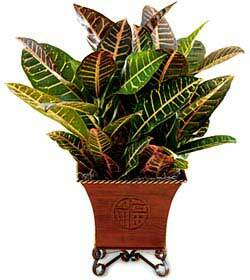 Our 6" croton, also known as Joseph's Coat, may last for years with proper care. 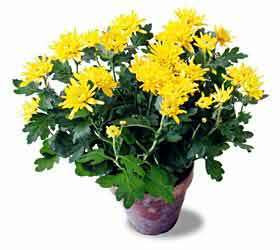 Its footed Feng Shui container (8-1/4" high nad 8-3/4" wide) strikes a beautiful balance in most any décor.